Chevron Australia and its joint venture participants have agreed to proceed with Front-End Engineering and Design work for the Jansz-Io compression project at the Chevron-led Gorgon natural gas facility off the northwest coast of Western Australia. 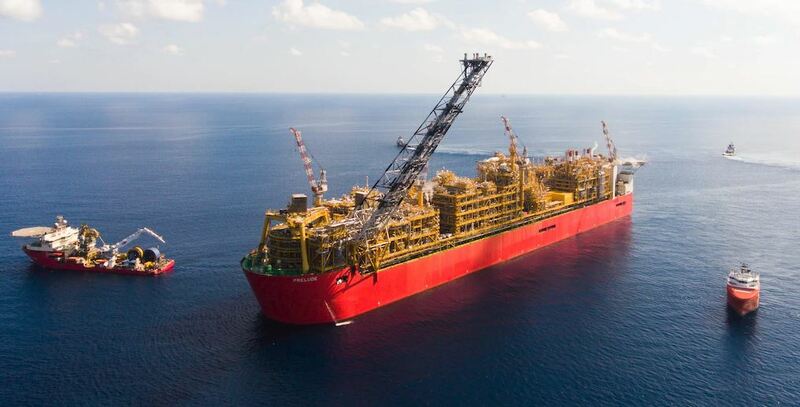 In an Australian first, the project will use subsea compression to enhance recovery of the Jansz-Io field to maintain long-term natural gas supply to the 15.6 million tonne per annum LNG and domestic gas plants on Barrow Island. Jansz-Io Compression is part of the original development plan for Gorgon. 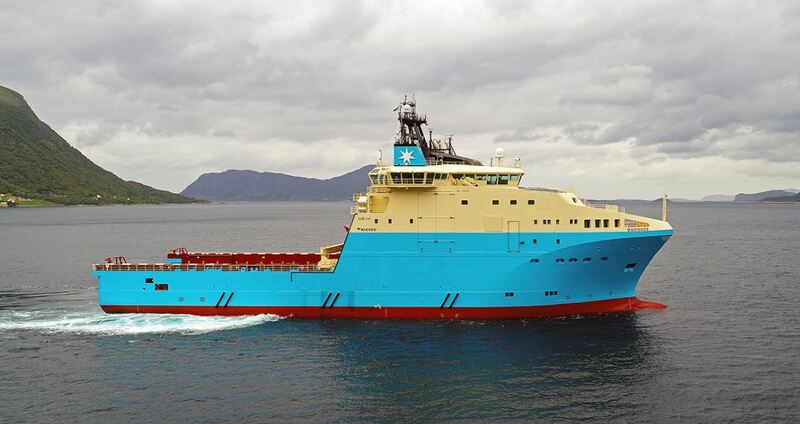 Jansz-Io compression will also include local Front-End Engineering and Design work, including all onshore components, and further potential opportunities for engineering, project management, fabrication, onshore construction, subsea installation and support once the project is sanctioned. Chevron Australia managing director Al Williams said Chevron will continue to partner with local businesses. 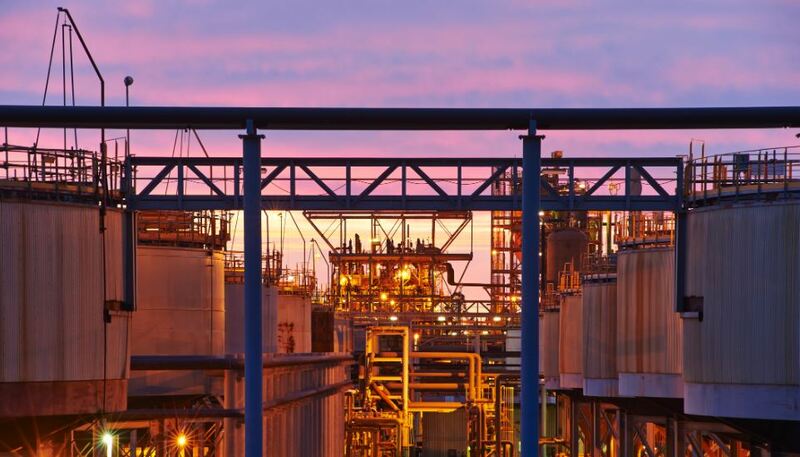 “Through the Chevron-led Gorgon and Wheatstone facilities we are delivering important new sources of affordable, reliable and ever cleaner energy for customers in Western Australia and across the Asia-Pacific region,” added Williams. 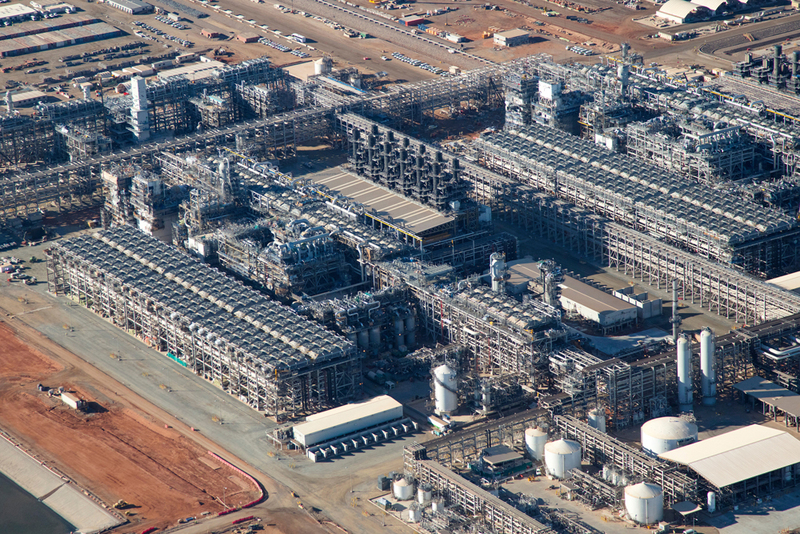 During construction, the Chevron-operated Gorgon Project invested more than $40 billion on Australian goods and services and awarded more than 700 contracts to Australian companies.